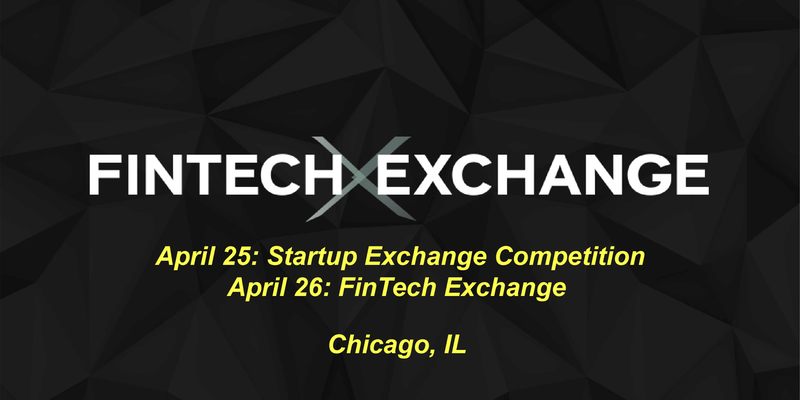 Fintech Exchange 2018 is designed to highlight the latest innovations within financial markets and trading, FinTech Exchange (FTX) aims to connect leaders within our industry. Since its inception in 2015, this one-of-a-kind event brings together over 500 attendees and world-class presenters. This year, FTX18 will give you the opportunity to take a deep dive into classroom focused sessions focused on the hottest topics impacting financial markets and trading. Join and connect with your colleagues on April 25 and 26 in Chicago! >>> Register now and save $100! Early Bird Tickets On Sale Until March 31!